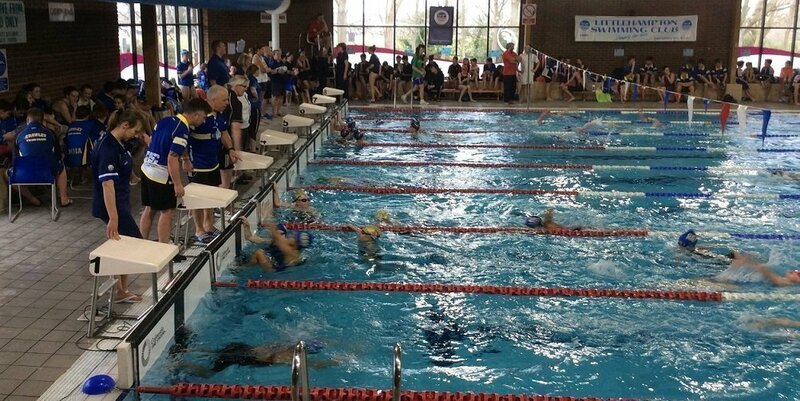 Wow, we had almost 60 swimmers Littlehampton at our first home open meet of the New Year – a great way to swim off those Christmas excesses! Thank you to all our lovely helpers from Littlehampton and all the visiting teams. We hope you enjoyed your day.